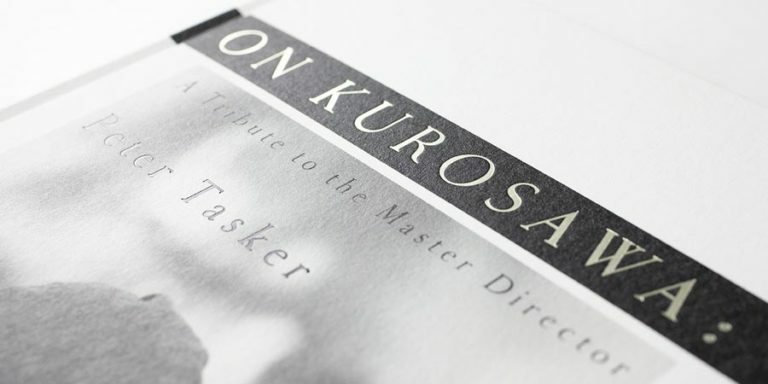 If there ever was a complete collection of Kurosawa’s film music, this must be it. 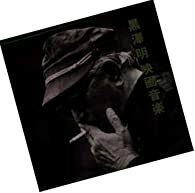 Released in three separate volumes that together fill 20 CDs and come with a total price tag of little under $500 American, Film Music of Akira Kurosawa: The Complete Edition is just about as complete as it gets. Unlike other collections (see below), it generally keeps the movies separate, giving for example Shichinin no samurai (Seven Samurai) a 60 minute disk of its own, and Ran and Kagemusha two disks each, although there are also two CDs filled with miscellaneous music from older films, plus an extra disk with something called “Listen Kurosawa Real Sound Track Seven Samurai” (unfortunately, I do not personally own a box set so I cannot give more details). Altogether, that clocks almost 19 hours of music! So, that’s the good news. 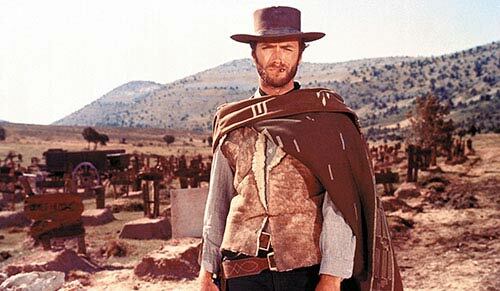 The bad news is that the collection is a relatively limited edition and hence quite unavailable (although I have seen some of the disks being sold separately at Amazon and eBay). 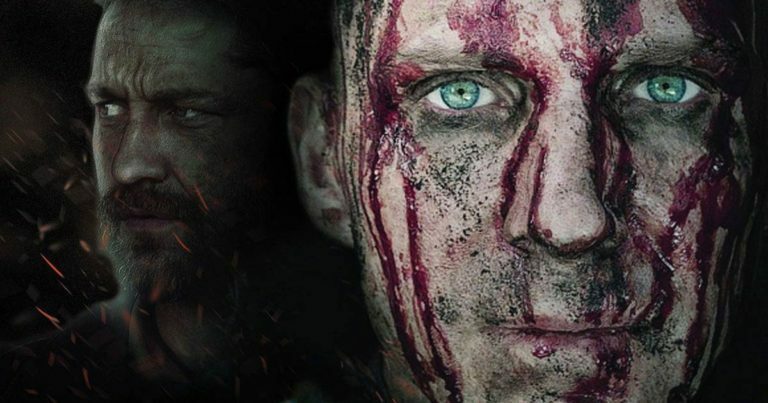 All is not lost, however, and for more details about the release, check out SoundtrackCollector.com for Volume 1, Volume 2 and Volume 3. And, at the moment of writing it seems that Footlight.com has some copies for sale both as the box sets as well as individually: see Volume 1, Volume 2 and Volume 3. A beautiful package of Kurosawa’s film music, Film Music of Akira Kurosawa used to be the most definitive collection of its kind until the collection mentioned above. Spread over five CDs are scores from each and every Kurosawa helmed film, with lengths ranging from just 1 minute 15 seconds of the theme of Nora inu (Stray Dog) to almost 38 minutes of Ikebe’s hauntingly beautiful Kagemusha. (Of course, compared to the 1h 30min of Kagemusha available in The Complete Film Music of Akira Kurosawa, this is still not that complete.) The box set itself is beautiful, and comes with two thick booklets totalling to almost 300 pages of liner notes (in Japanese). And it is also slightly more available than the more comprehensive collection, although one still needs to order from Japan. Need I say more, this set is definitely worth having, especially if you cannot afford or find the more complete one. Perhaps the best way to describe this CD is to say that it is a poor cousin to the box sets discussed above. 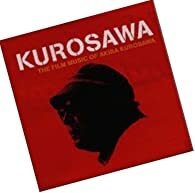 Kurosawa – The Film Music of Akira Kurosawa is a single-disc release with 16 tracks of music plus one with a short sample of Kurosawa shouting “action”. Most of the tracks here are shorter than the ones available in the box sets, making it obvious which one a collector ought to prefer. That said, this one is more readily available than the box sets, and the booklet also folds out into a fun poster, if you like that sort of stuff. 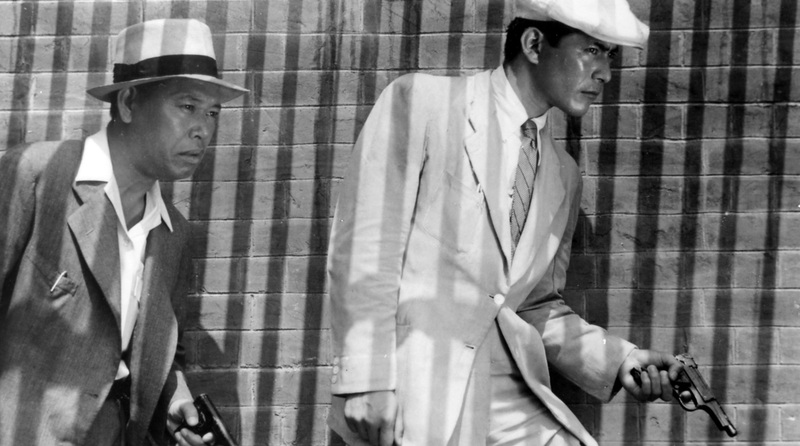 This Akira Kurosawa info page was last updated on January 29th, 2007.